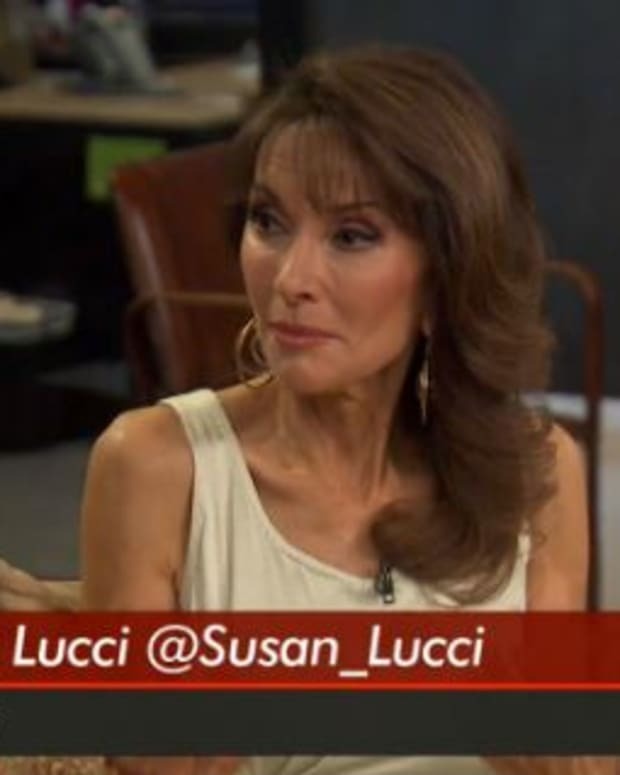 Devious Maids and All My Children legend Susan Lucci stopped by The Wendy Williams Show Thursday, to help the talk show host celebrate her birthday. Say what? Watch at the 10-minute mark after the jump! Devious Maids airs Sundays at 10 pm EST on Lifetime.